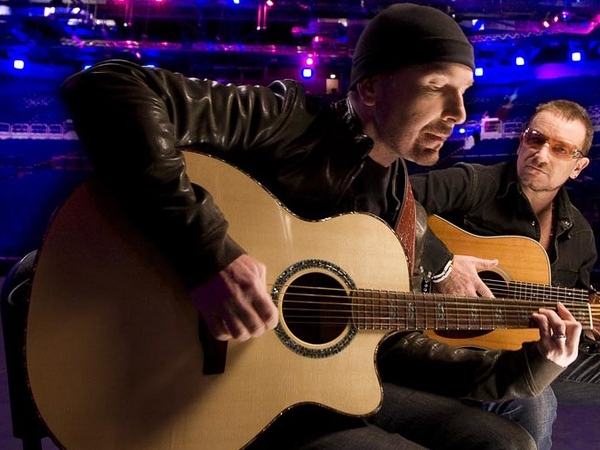 The new U2 single will be played for the first time on the radio anywhere in the world on RTÉ 2fm on Monday morning. 'Get on Your Boots' will be premiered by Dave Fanning at 8.10am on 'The Colm & Jim-Jim Show'. The worldwide exclusive continues the three-decade tradition of Fanning being the first DJ to play new U2 material on the radio. Commenting, he said: "This might just be the longest gap ever between U2 albums. From everything I've heard so far, it's been more than worth the wait." 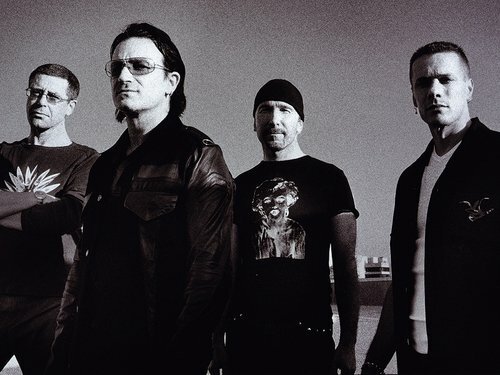 U2 have also announced the tracklisting for their new album, 'No Line on the Horizon', which is released in Ireland on Friday 27 February and worldwide on Monday 2 and Tuesday 3 March.